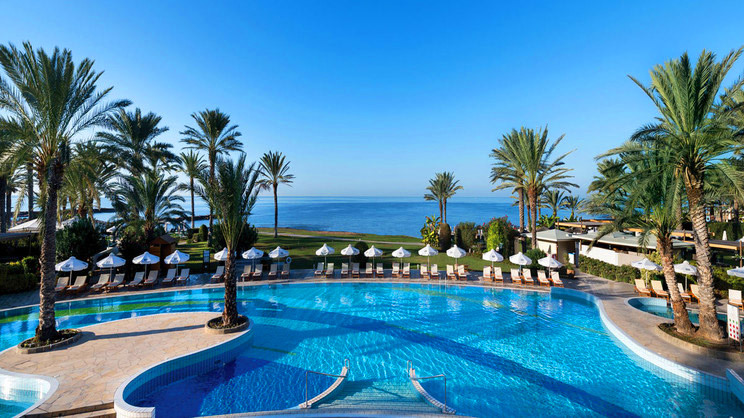 Discover Cyprus with your nearest and dearest with an escape to the perfect hotel. With a beachfront location and fabulous facilities, the Athena Royal Beach Hotel is the perfect paradise for your next European holiday. It is an adult-only hotel with serene surroundings, a sublime spa and a choice of irresistible eateries. 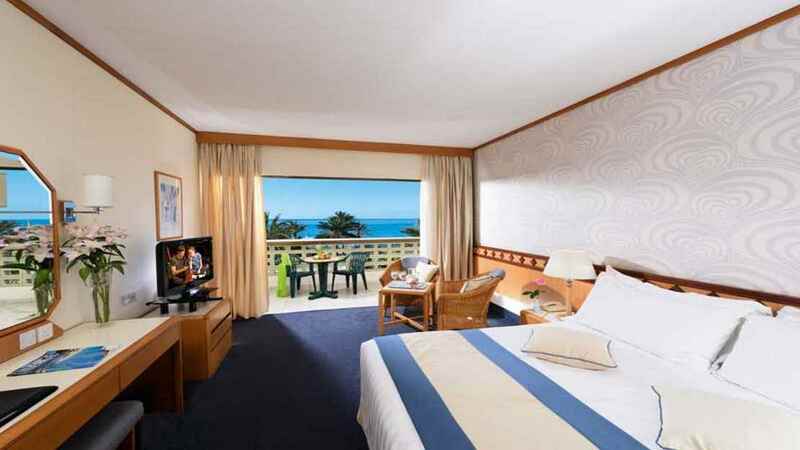 With beautiful, spacious rooms, most of which offer panoramic sea views and the option to go all-inclusive, the Athena Royal Beach Hotel is a desirable holiday haven. 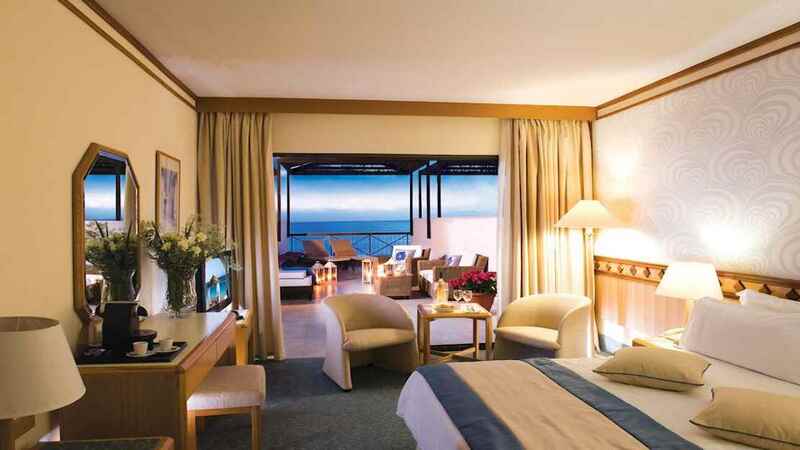 The Athena Royal Beach Hotel is just a stone’s throw from the shores of the quant Pachyammos Beach. The hotel enjoys an idyllic beachfront location with all amenities onsite and excursions available. 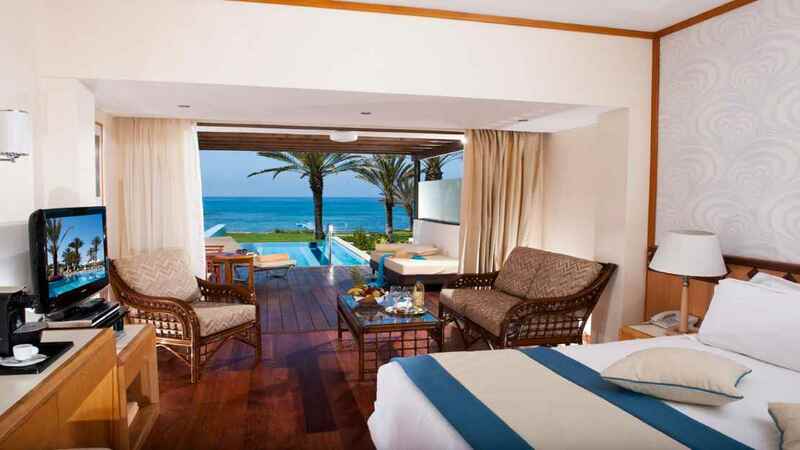 The Athena Royal Beach Hotel is approximately 15km away from Paphos International Airport.